If you’ve ever wished for a week or two to reboot, this is it. Treat yourself to health, beauty, and restorative treatments in our all new Sanctum Spa. With a focus on wellness and vigour, our relaxing spa offers you the chance to focus on you—something you don’t always have time to do at home. 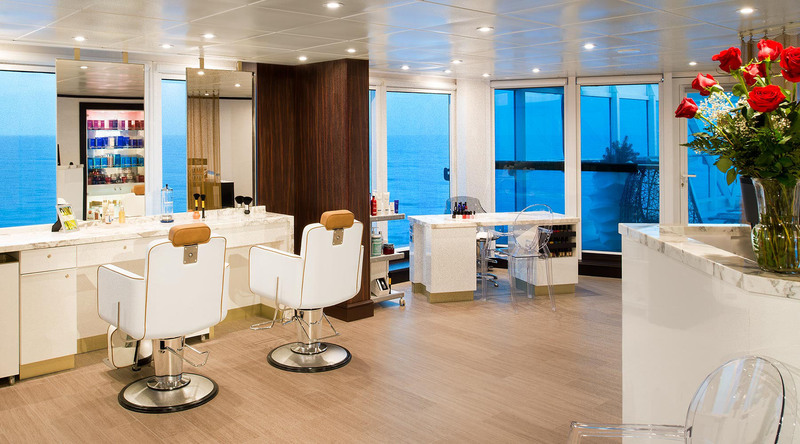 Enjoy an oceanfront massage, a quick manicure before hitting the town to explore, teeth whitening, barber services, or even a healing acupuncture treatment. Not the class type? Then head to our well-equipped Fitness Centre filled with lifecycles, treadmills, stair-steppers and weights and work out at your own pace as you enjoy spectacular ocean views.